Company culture is an integral part of business. It affects nearly every aspect of a company. The backbone of a happy workforce comes from the recruitment of top talent to improve employee satisfaction. Without a positive corporate culture, many employees will struggle to find the real value in their work, and this leads to a variety of negative consequences for your bottom line. Businesses have started taking the idea of good company culture seriously by making sure that they are maintaining a healthy working environment to avoid pitfalls that may occur. You may think that company culture training is, in fact offered everywhere but the answer is no. 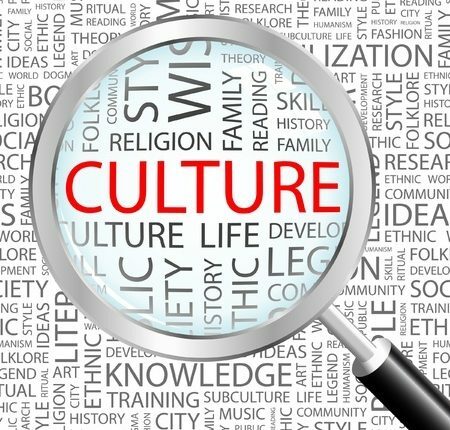 Company culture gets forgotten and neglected especially in the early stages of company growth. Recruitment It’s a great way to attract potential employees that many professionals agree is a strong company culture. Having that positive culture in your company or business gives you a competitive advantage. Employees want to work for companies with a good reputation from previous and current employees. A company with a positive culture will attract the type of talent that is willing to make their next workplace a home, rather than just a stepping-stone. Job Satisfaction Employers who invest in the well-being of their employees will be rewarded with happy dedicated employees. A company wants to advertise that positive work environment. Collaboration When the company or business has a strong culture they are more likely to have their employees come together and work together to make sure they all succeed. Teamwork, and open communication makes a positive culture which can lead to great results. Work Performance Strong company cultures have been linked to higher rates of productivity. This is because employees tend to be more motivated and dedicated to employers who invest in their well-being and happiness. Less Stress With a company culture training it will help significantly reduce workplace stress. It can also help boost both employee health and workplace performance in a positive. Companies and businesses succeed when you have an amazing group of employees that work hard at their job and value what work they are doing. When employees value the work they are doing, have the same goals and vision of what they want to bring to a company it makes a job run smoother and more affect than if a company didn’t have the right employees who don’t value the job. It starts with the manager and company to provide that training for employees. When planned and implemented correctly and consistently, the benefits gained can spur considerable growth at both individual and organizational levels.